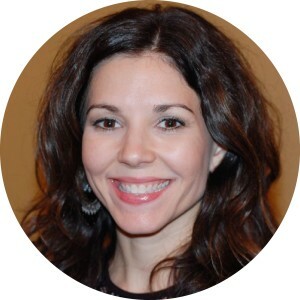 Melissa Langley is a wife and mom who loves fashion, life in the south, and blogging about her family’s travels. She has a heart for evangelism and is passionate about studying God’s Word. Melissa enjoys leading discipleship groups in her home and speaking to women’s ministries when the opportunity arises. Melissa has a Bachelor of Arts degree in Christian Studies and Philosophy with a minor in Communications from Mississippi College.